Growing Your Business When YOU Are the Business! How the Game Needs to Be Played. Mark LeBlanc is back by popular demand and this is one presentation you do not want to miss. For over 25 years, 1,000 presentations, 1,000 coaching clients and 150 weekend events, Mark will share what you need to know and want to do in order to take your business up one level or four. LeBlanc wrote the little book Growing Your Business that can make a big difference in your success. His book, Never Be the Same written after his 500 mile trek across Northern Spain continues to inspire those who have struggled in times of challenge and change. He recently co-authored Build Your Consulting Practice with Henry DeVries. Whether you want to fill your calendar with speaking engagements or book training, consulting and coaching business or any combination thereof, join us for an experience guaranteed to inform and possibly irritate you on your way to achieving more. Mark will walk you through the biggest mistake of his career, share with you the one marketing tool that will change the course of your career and the ultimate strategy for generating more business. He will also provide perspective on why speakers are failing today in spite of the fact there has never been a better demand for our services. 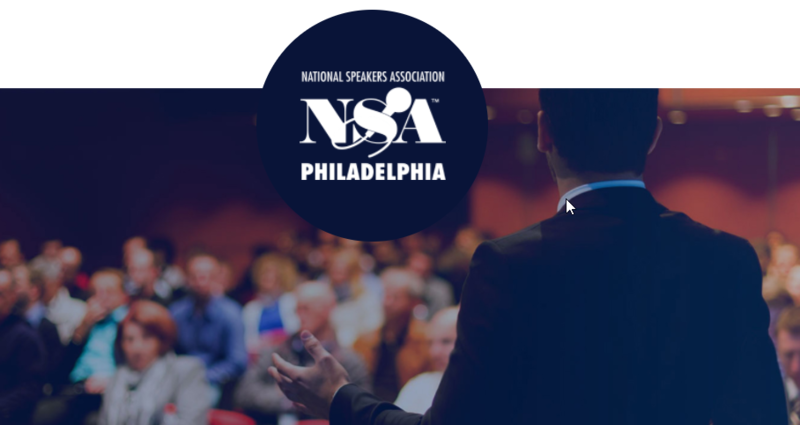 Whether you are new to the speaking profession or a seasoned veteran, you are guaranteed to walk away with new ideas, more options, better information and a different approach to doing more of the work you feel called and compelled to do. If you want to have more impact and influence with the people you serve best, than plan to join us and experience what could be a turning point in the direction of your dream. Mark has spoken to our chapter four times in the last 35 years. He is a past president of the National Speakers Association. Make plans to attend and bring a colleague, client or friend that wants to grow their business or professional practice. Contact us for discount information!